Seatanbul Guesthouse has large different type of room, we offer double, triple rooms and single rooms.9 room have full ocean view and some have balcony.Our hotel offers a comfortable, clean and budget stay in a warm and friendly atmosphere. Situated on the bustling cobbled streets of old cityIstanbul. 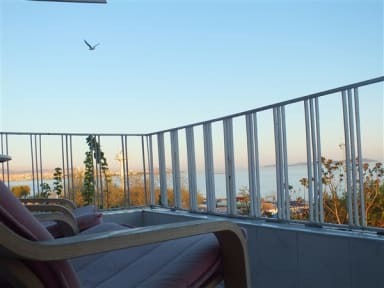 Our ocean view rooms over look the Asian side of Istanbul, Princess Islands, the Marmara Sea and the small Hagia Sophia. The next door restaurant is open all day for breakfast, lunch, dinner or tea, coffee and snacks. Mini bar, tv, hair dryer, free wi-fi, towels, kattle in room and daily house keeping. 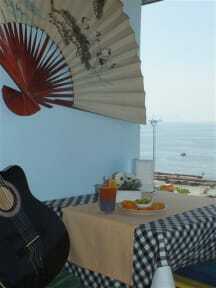 Located very close to the hotel you can enjoy with Smoke Nargile. We can also organize tour of Turkey and Istanbul. We also offer a print out service any time if you need to print out.